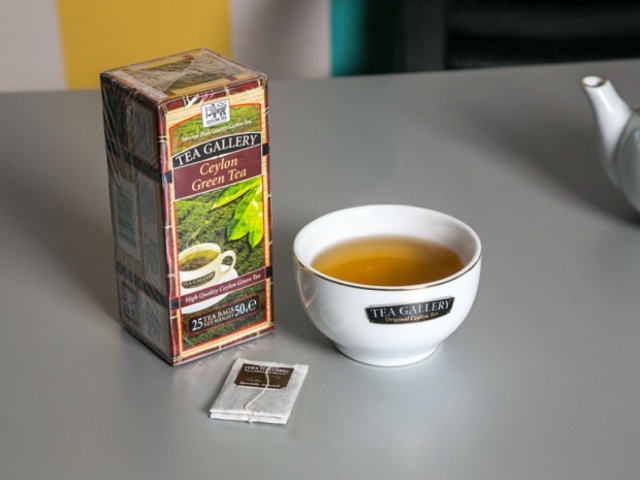 Tea is a perennial shrub plant which requires specific climatic conditions including high air humidity, constant temperature, certain altitude, and so called red or “sour” ground rich in metal oxides. 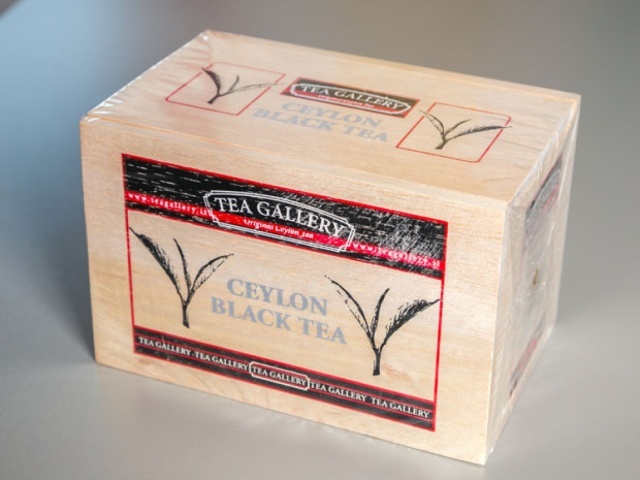 Currently it is thought that the “high grown” tea is the best class of tea produced in the area of Ceylon. 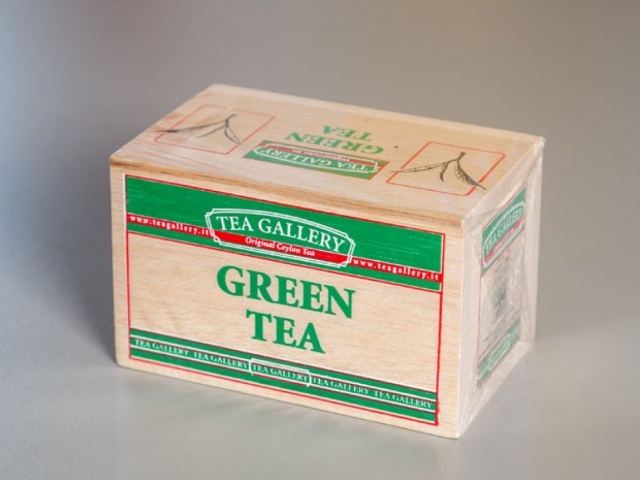 It grows at high altitudes which offers high humidity and plenty of sun in well drained ground which are perfect conditions. 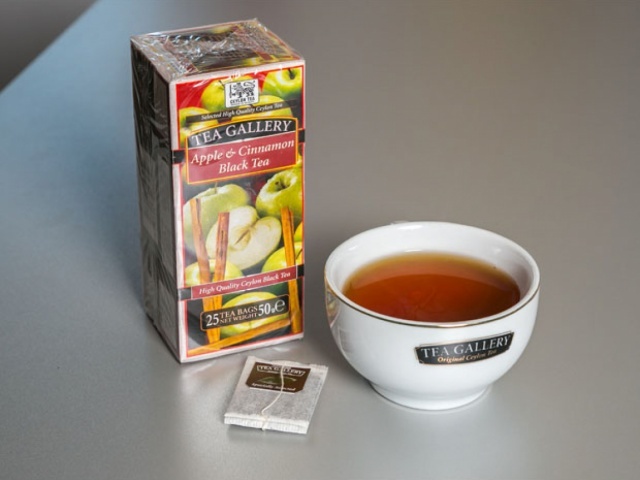 The best “classic” tea is derived from picking young buds from a still unopened leaf together with to formed leaves next to it. 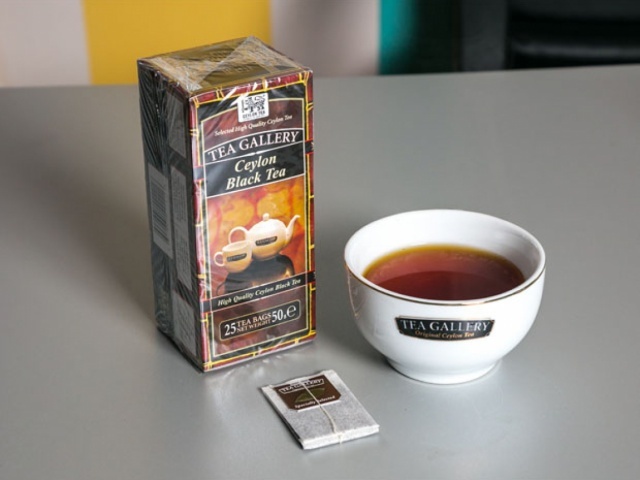 Tea which is produced in Sri Lanka comes from many tea colonies. 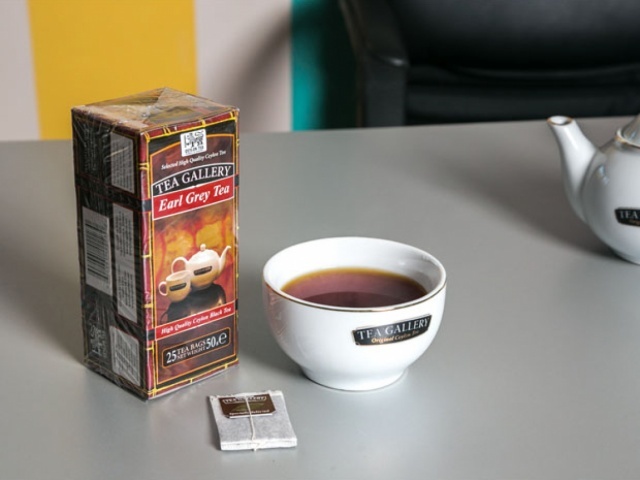 Estates which produce this drink product still exist among the beautiful mountains of Nuwara Eliya, Dimbula, and Dickoya. 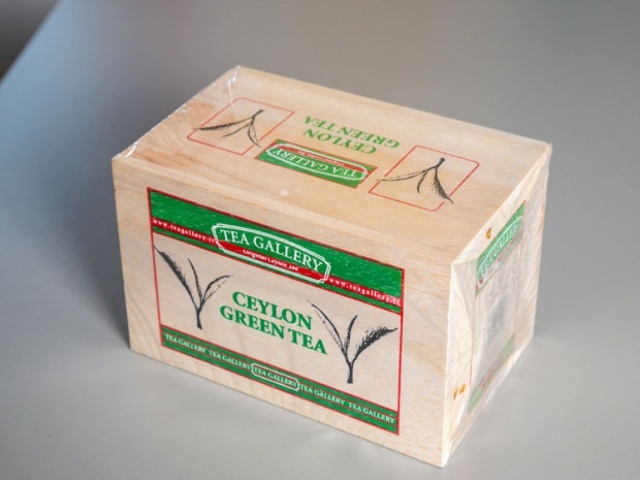 Tea Gallery products are stamped with the mark of Ceylon lion which is the official symbol for quality issued by the Sri Lanka Tea Board. 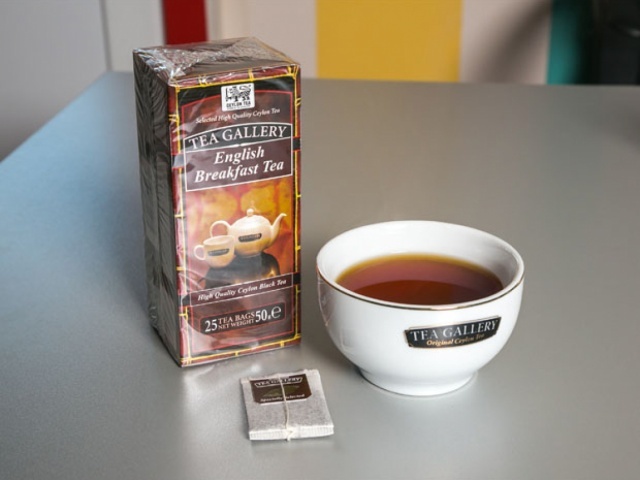 Tea Gallery tea products come from the Republic of Sri Lanka, formerly known as Ceylon – a green, sunny, and pleasant Tropical Island located at just 4 degrees north of the equator and 35 km from the southeastern coast of India. 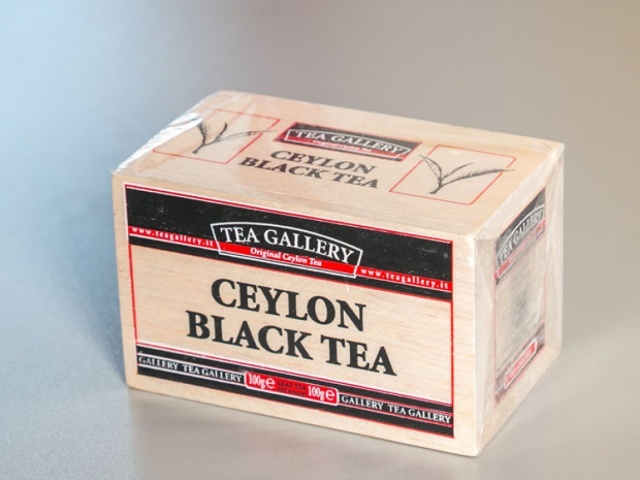 Sri Lanka is the world’s biggest producer of high quality tea.